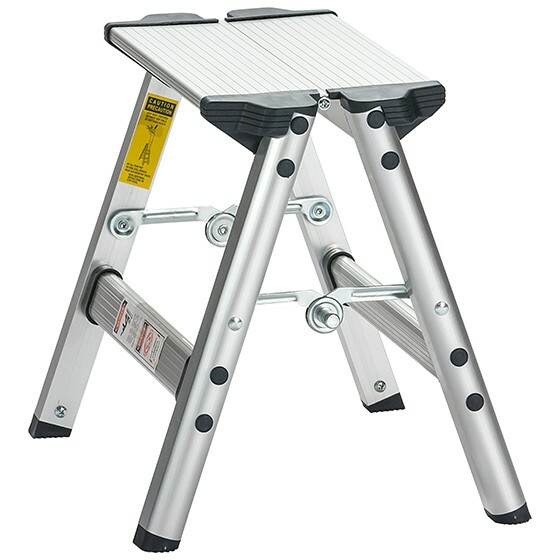 Sometimes smaller is better, especially for home use. 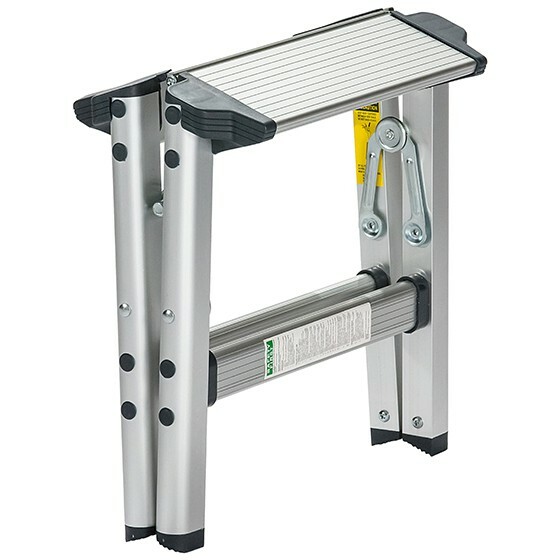 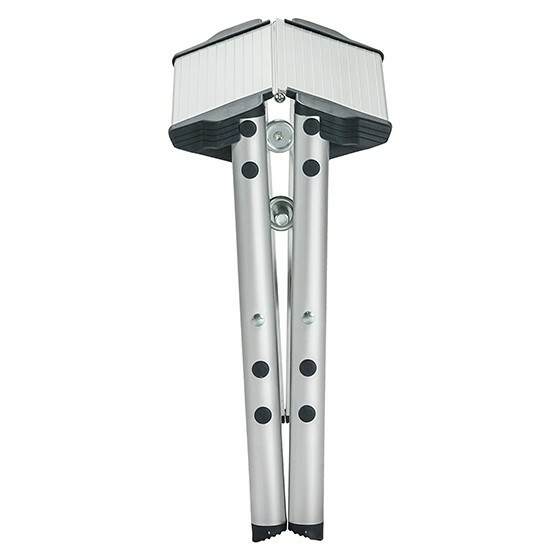 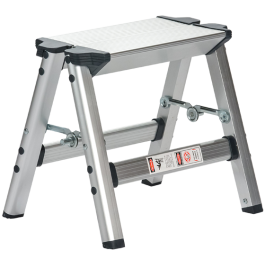 The Xtend+Climb® Ultralight FT1 Step Stool is designed for homeowners that only need a single step to get to those hard to reach shelves, pictures or corners around the house. 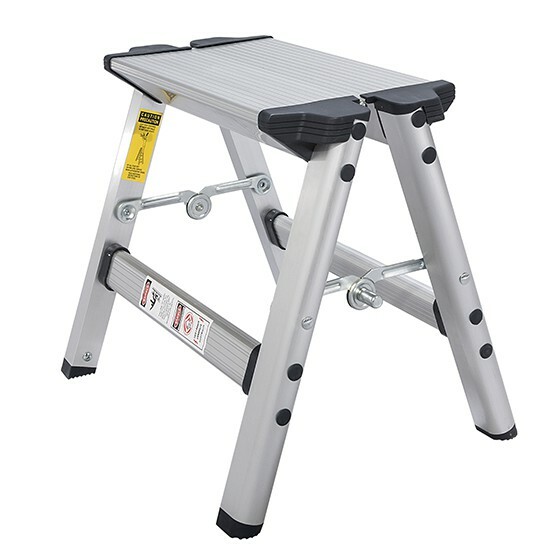 Both lightweight and durable, it’s a versatile step stool that is so handy that it eventually finds it’s way into every room of the home. 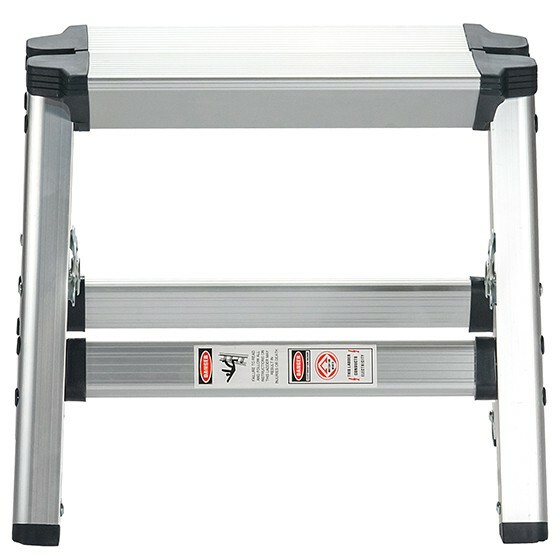 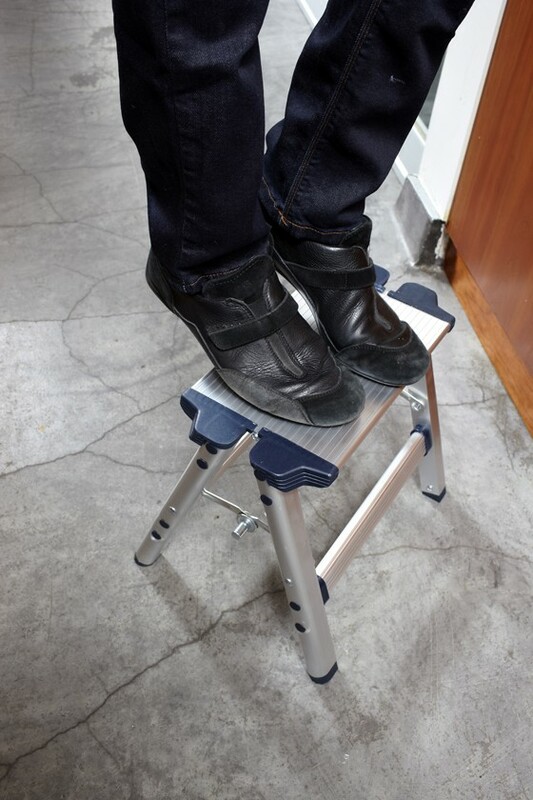 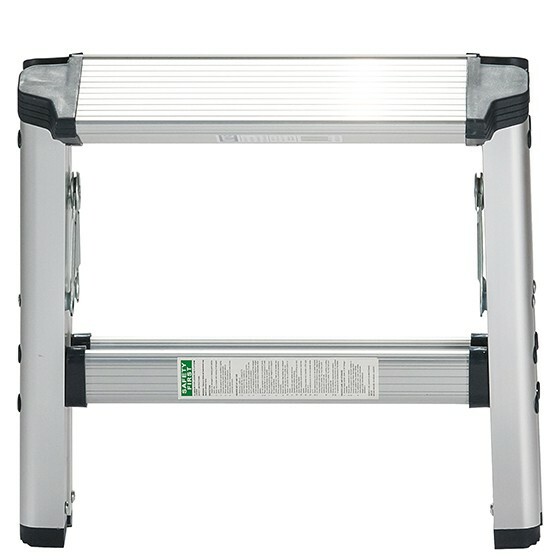 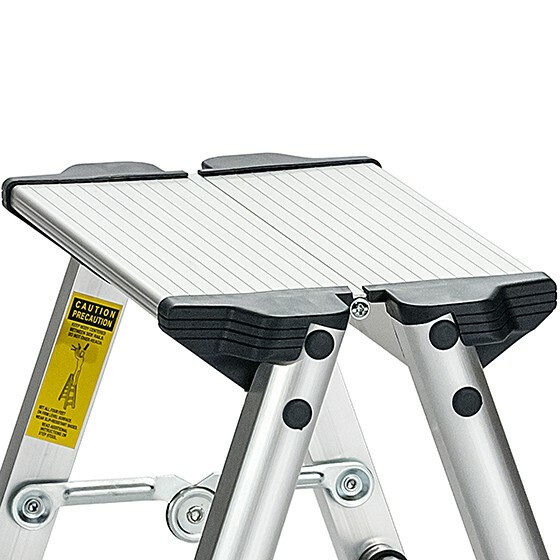 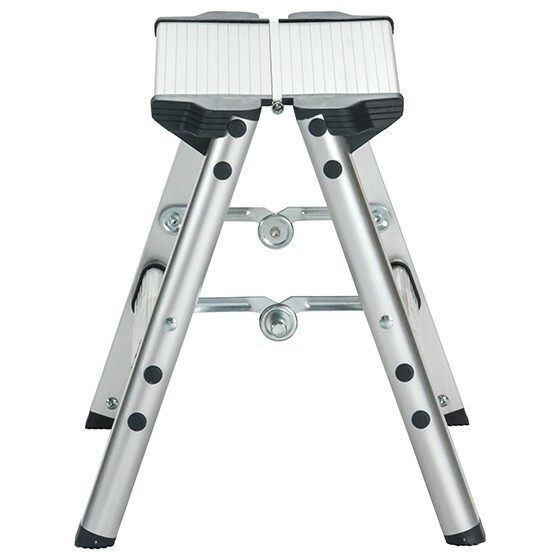 The best step stool for home use is lightweight, easy to store and safe to use. 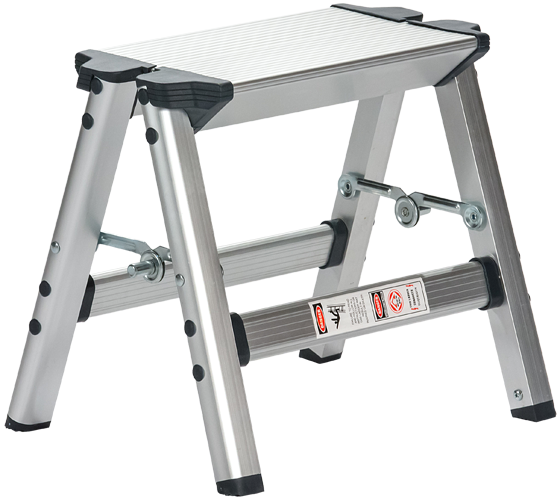 By folding down to 10.5 by 13 inches, the FT1 can be kept out of sight in closets, under a sink or in a cabinet shelf until needed. 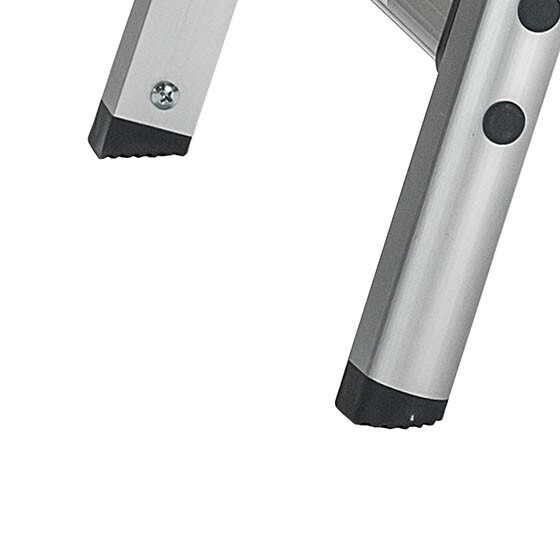 Weighing only 2.4 lbs, the FT1 can be easily carried in one hand.